 Launch Active was established in 2016 by business partners and friends, Cathy Sherwood, Claire Rolls, merging their set of skills and experience in childcare, business, and commercial development to create a sincere company with a straightforward vision. We are passionate about contributing to Launch Active and its forward plans, so that we continue to create the best opportunities to enrich the lives of the children and families that attend our centres. Cathy and Claire co founded Launch active early learning in 2016, both have extensive experience with over a combined 30 years in the child care industry. They are passionate about providing quality spaces for children, families and teachers. 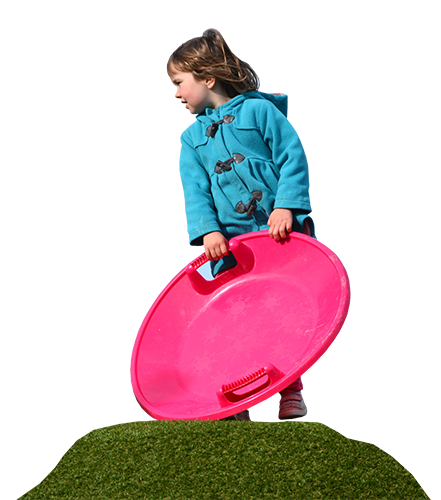 We have designed Launch Active around the concept of sustainability and active early learners. Launch Active provides nurturing and engaging spaces for children we value the importance of positive and trusting relationships and believe this helps to build the foundations for lifelong learning. Our Approach starts by creating secure, healthy and welcoming environments and building a sense of belonging for children and their families. Our approach to care for children is based on trusting, respectful relationships and consistency of care. We inspire curiosity, foster creativity and support discovery with a variety of sensory rich experience spaces. Children have lots of space to move and explore with extended outdoor play spaces and natural environments to accommodate growing and inquisitive bodies. If you wanting to send us a message regarding an enquiry you may have, or even just to give us some positive feedback please click on the link below which will take you to our contact us page where you can get ahold of us through a number of different channels.